The EU’s executive and Hungary traded barbs over migration, ahead of a key European court ruling on 6 September which is widely expected to deal a blow to the eastern Europeans’ fight against hosting refugees. The refusal by Hungary, as well as its ally Poland, to take in a single asylum-seeker under a 2015 EU scheme has infuriated Brussels, Berlin and Paris, and many other EU states, triggering a broader debate in the bloc about key values. Hungary and another ex-communist EU state Slovakia challenged the obligatory relocation of refugees in the bloc’s top court, the Luxembourg-based European Court of Justice (ECJ), and a ruling is due on Wednesday. An initial indication from the court suggests the two east European countries are set for a resounding defeat, which could also lead to hefty fines being imposed. Ahead of the ruling, Hungary said it would ask the European Commission for about €400m to cover half of the cost Hungary has incurred for border management. 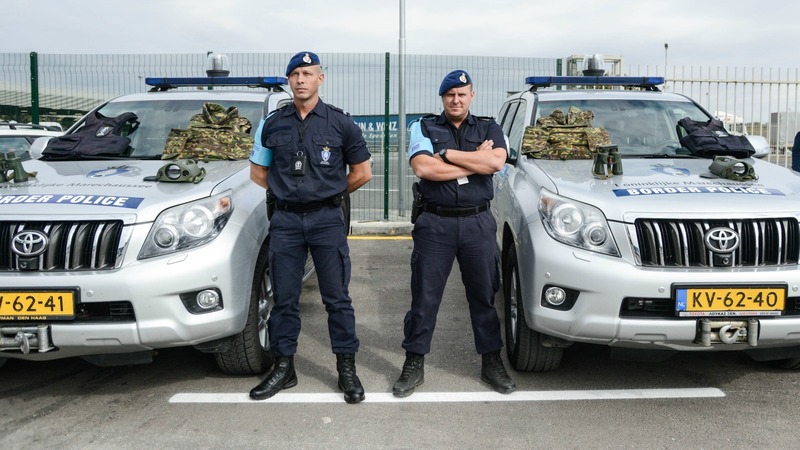 Hungary has fortified its borders with Serbia and EU state Croatia with a fence, police and troops, and says it is protecting the rest of EU from illegal migration. The Commission refused the request. “We do support border management measures at the external borders. This can be surveillance measures. It can be border control equipment… But fences, we do not finance,” said spokesman Alexander Winterstein. However the EU could consider giving more cash to Hungary for border protections, it was explained. For Bulgaria, who has built a fence at its Turkish border, the Commission provided over €100m, but officially this amount goes for cameras and other equipment, not for erecting the fence itself. 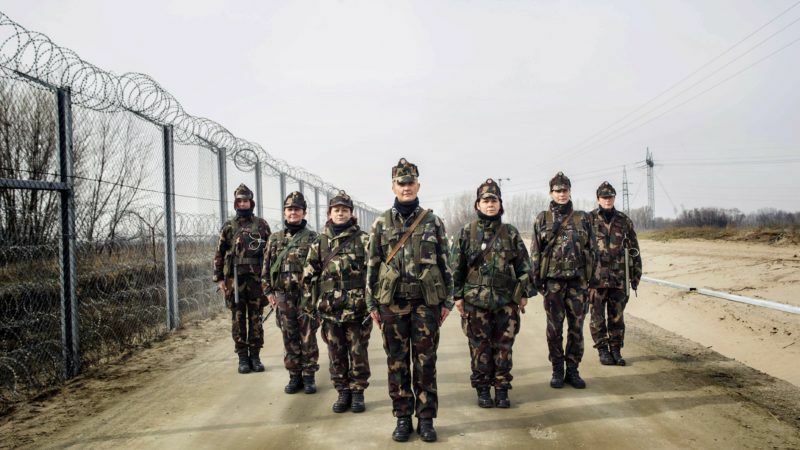 The EU launched its beefed-up border force today (6 October) in a rare show of unity at a symbolic location – the Bulgarian-Turkeis border guarded by a metal fence and razor wire. Some 1.7 million refugees and migrants have reached EU shores through the perilous Mediterranean crossing since 2014. Overwhelmed by chaotic arrivals in 2015, the bloc has tightened its migration policies and external borders, but many still see Hungary’s fences as inhumane. They accuse Hungarian Prime Minister Viktor Orbán of not showing enough solidarity with Italy and Greece, the main states of arrival in the EU, as well as Germany and other wealthy members of the bloc which take in most of those people who make it to Europe. Berlin on Friday reminded Hungary that solidarity should be reciprocal. “It’s clear Orbán is coming up with this €400 million demand to kind of offset it against the ECJ ruling. They are going to lose it badly, there is no other way,” said a senior EU diplomat. I can’t believe this. Is this ‘Europen commission’ staffed with idiots? or traitors?…if you have a common border it only is fair if everybody pays up for it and a border that people can just walk past isn’t a border at all so a fence (or wall) makes sense. They want to finance ‘camera’s and other equipment’…what a joke..camera’s? so that they can watch the footage of people walking past the border from the comfort of their commission chair? ridiculous. And the word ‘solidarity’ means nothing when nations are forced. The word ‘totalitarian’ seems more appropriate. If you join a club, you’re supposed to abide by its rules. Simple as that. Yes goy, drink the koolaid. It will set you free. Not when the “rules” threaten your civilization, your culture & your peoples. God bless Hungary, Poland and others for rejecting the invaders flooding into Europe at it’s invitation. In the 12th century, there were brave Crusaders to stop Islam; sadly no more except Hungary, Poland and others.